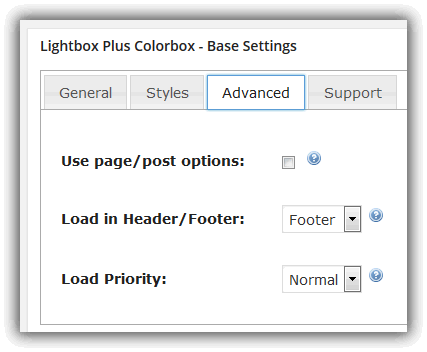 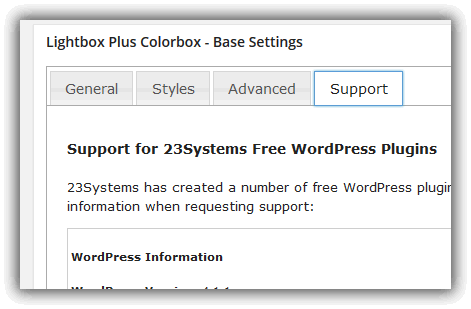 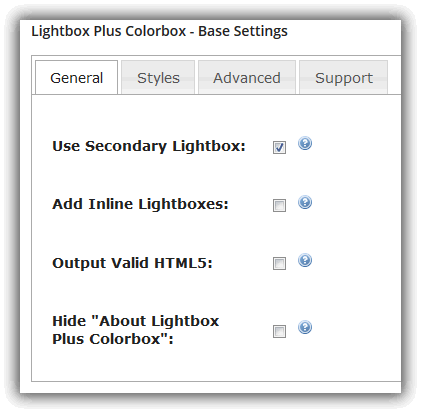 Lets you specify basic functions of how Lightbox Plus Colorbox works. 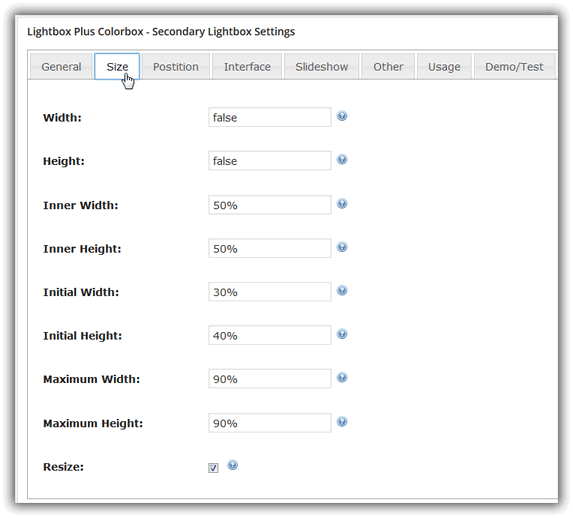 Allows you to set all the different size options and whether to automatically resize images. 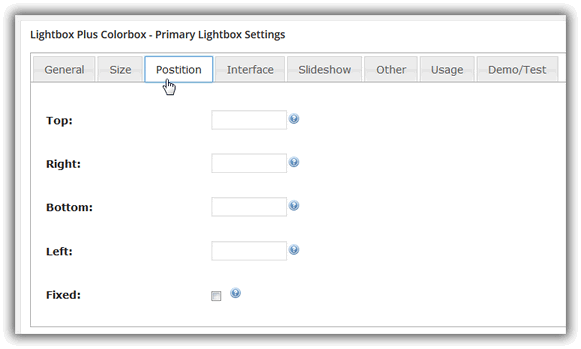 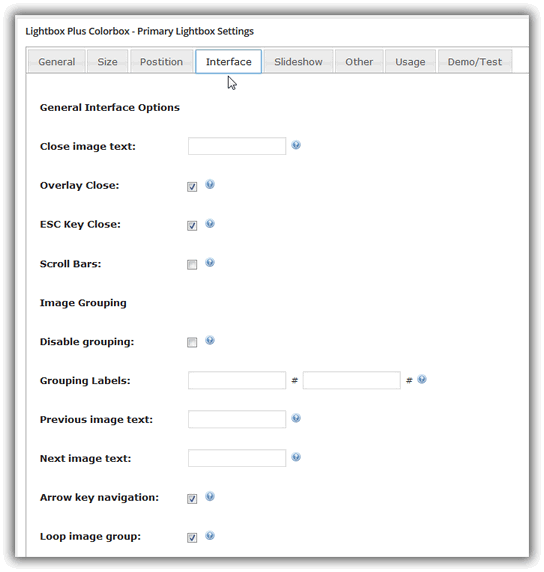 Set the options for how the user interacts with the lightbox and whether to group images or not. 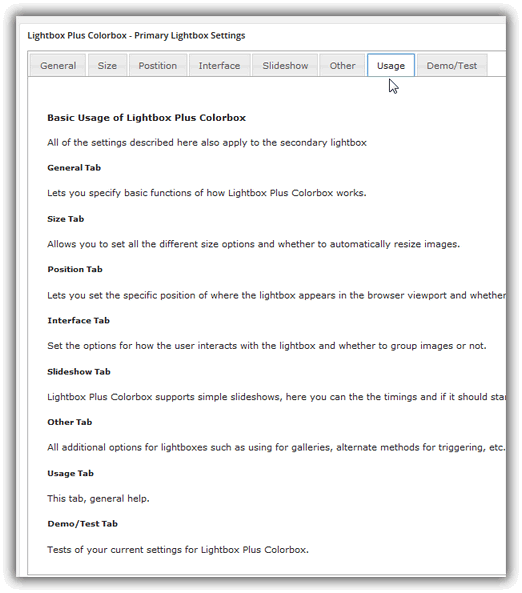 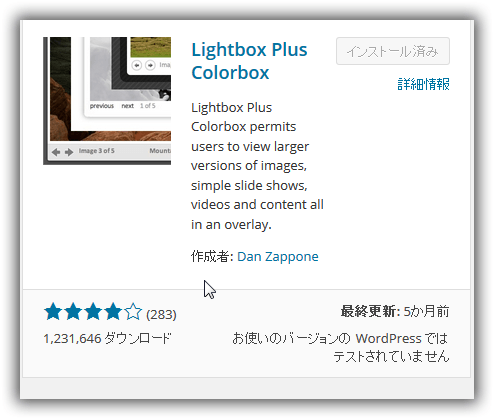 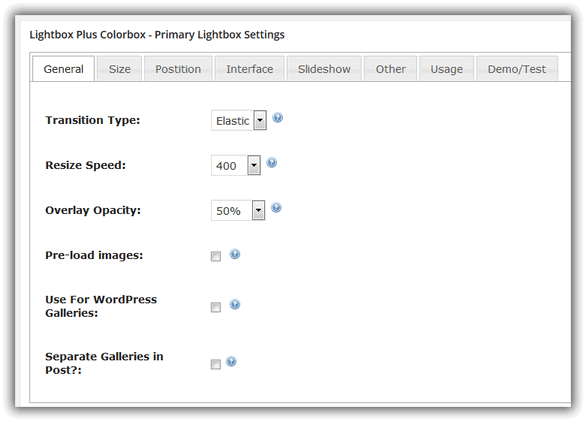 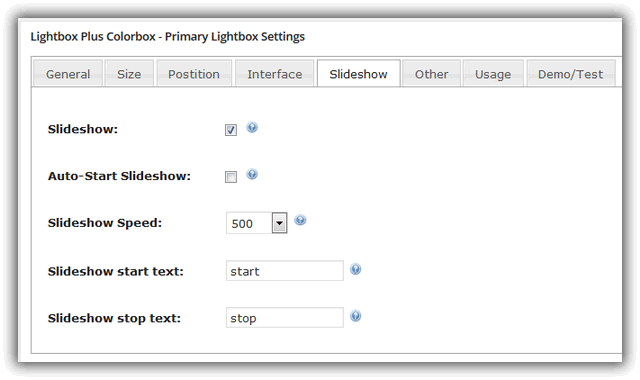 Lightbox Plus Colorbox supports simple slideshows, here you can the the timings and if it should startr automatically. 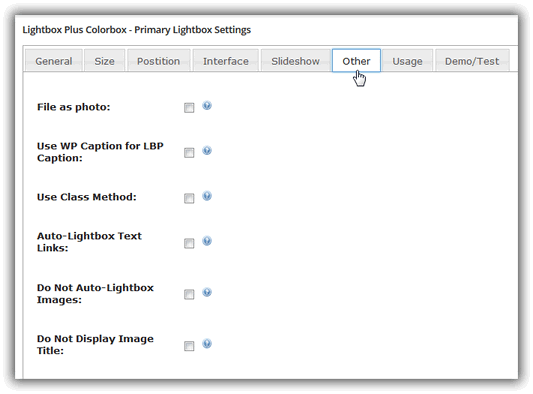 All additional options for lightboxes such as using for galleries, alternate methods for triggering, etc. 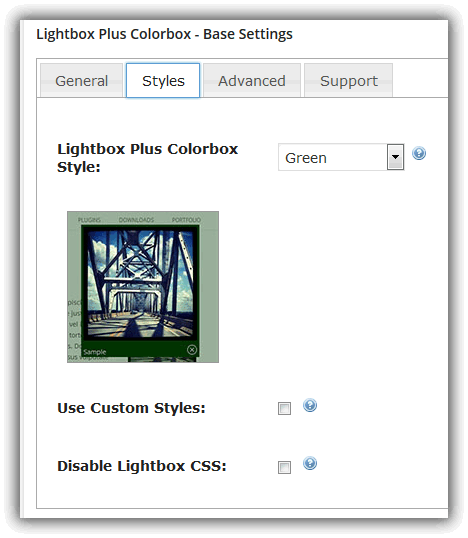 Tests of your current settings for Lightbox Plus Colorbox.